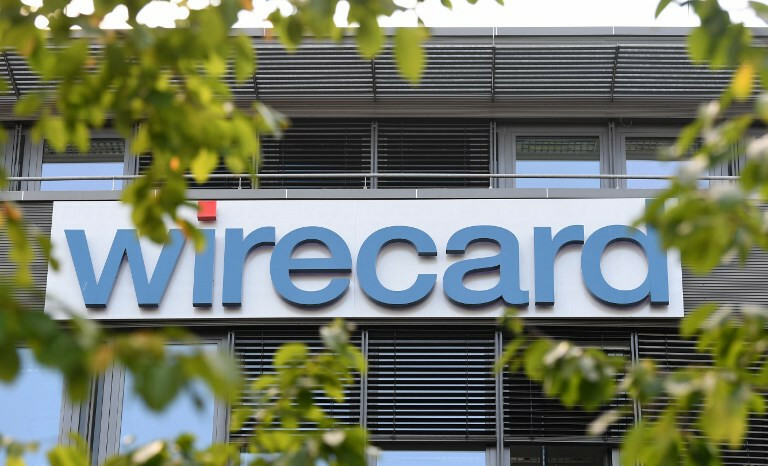 Singaporean police on Monday said they were looking into reports by the Financial Times of alleged financial irregularities at German payments firm Wirecard AG. The FT last week published two reports about alleged wrongdoing at Wirecard's Singaporean office that sent shares in the member of the blue-chip DAX index sharply lower. "The police are looking into the matter," a Singaporean police spokeswoman said in response to Reuters' questions about the reports. Wirecard has called the FT reports "inaccurate, misleading and defamatory". The company's Singaporean and Munich offices were not immediately available for comment on Monday. The second report published on Friday, which wiped $5.7 billion off the company's market value, said Singaporean law firm Rajah & Tann had found evidence indicating "serious offences of forgery and/or of falsification of accounts" at Wirecard. Munich-based Wirecard has been a repeated target of short-sellers - investors betting on falling share prices - who have questioned its accounting methods and rapid international expansion in recent years. 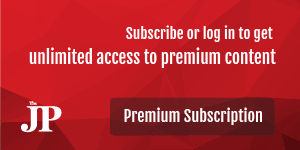 These speculative attacks have caused huge volatility in Wirecard's stock, though its share price has rebounded repeatedly, with the company last year gaining elevation to the DAX.